Create a beautiful or private setting with shrubs and trees. For great results, plan your landscape with wood ornamentals that thrive in the East Tennessee climate. Attend Landscaping with Wood Ornamentals on October 16, at 7 p.m. in the Library’s Sharon Lawson Room. 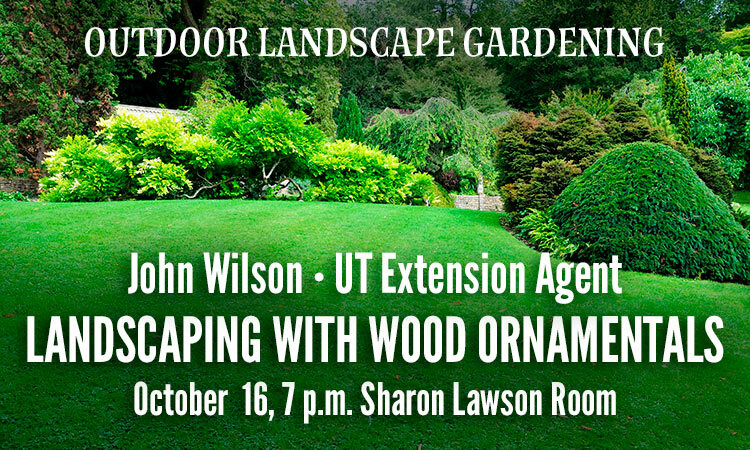 John Wilson, Blount County UT Extension Agent and trainer for Blount County, will present this second program in the four-part Outdoor Landscape Gardening series. Free and open to the public, this program is hosted by the Blount County Public Library, located at 508 N. Cusick Street, Maryville. 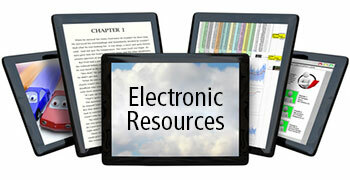 For further information about library programs or services, call the library at (865) 982-0981 or visit the Web site at www.blounttn.org/197.